Parenting is indeed an art which must be mastered. 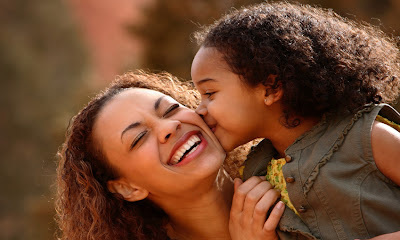 Gone are the days when parenting was considered a responsibility to be borne rather than an art. Modern parents are well aware of the importance of smart parenting which differs from child to child and which focuses primarily on the child’s psyche. 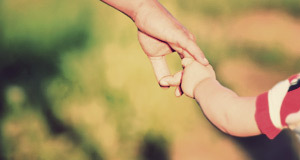 Raising a child right from the time he/she is born is indeed a roller-coaster ride with its euphoric and scary moments. And also it relies heavily on one’s ability and deftness to become a good parent. Different phases of a child’s upbringing offers different kinds of challenges like, the issues faced by parents while raising a toddler is different from that of an adolescent. If one manages to wriggle out of the difficulties wisely, the child is able to grow up as a healthy and responsible individual with a well-balanced personality and a sound mental health. However, if one falls short of living up to the mark then it does have its ramifications on the child’s growth and upbringing. The most important thing which parents tend to forget very often while raising their kids is that they are grown-ups and it is them who should behave responsibly and sensibly with the child rather than expecting the child to do the same. No matter how old the child is, he/she will always be younger to their parents in terms of experience, sensibility and understanding. Parenting is as precarious as walking on a tight rope. A slight disturbance in the balance might lead to a fall and therefore, a right amount of balance must be maintained between all the care, love and affection on the one side and admonition and discipline on the other. Parents who are always doting on their kids end up turning them into spoilt brats whereas those who punish, rebuke and criticize a lot tend to undermine the confidence level in their kids. Keeping in mind the vitality of the role played by parents in the upbringing of an individual, it is important to consider if one is mentally prepared to have a child or not as it is not just a responsibility but a full-time engagement which gets the better of you. The birth of a child in a family is definitely a felicitous moment in every would-be parent’s lives however; one must not at the same time overlook the responsibilities and the challenges that come along with it.